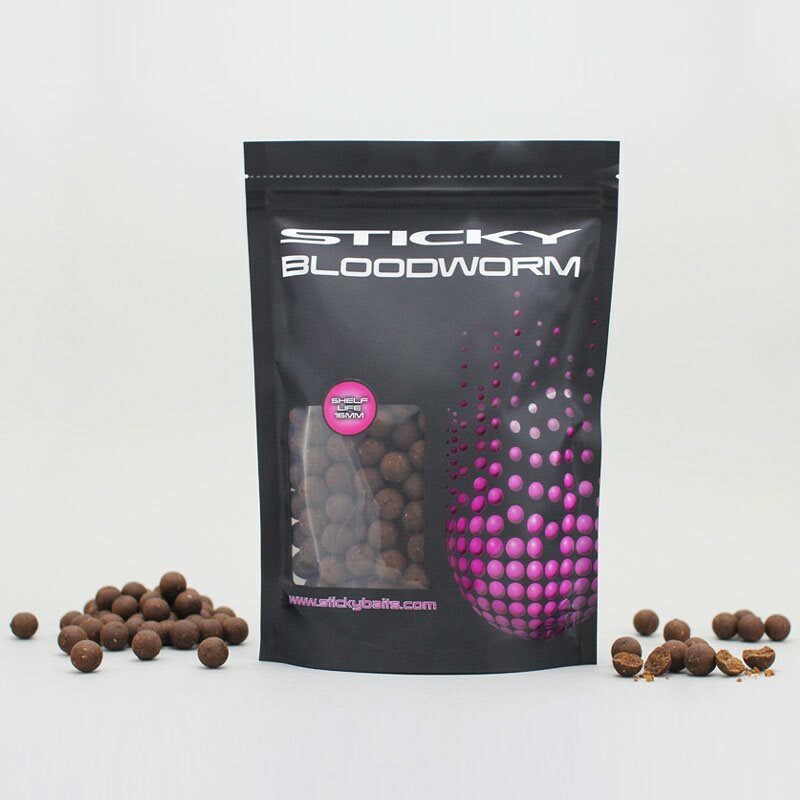 This base-mix is combined with real bloodworm, which replicates the attractive properties of one of the carp's greatest natural food sources. 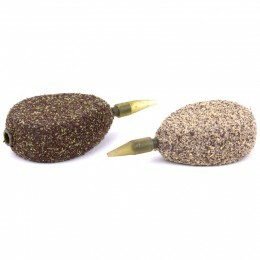 That’s why carp find Sticky Baits Bloodworm Shelf Life Boilies simply irresistible. The mix is enhanced with fast and slow releasing energy sources along with an assorted range of naturally sourced vitamins and minerals. 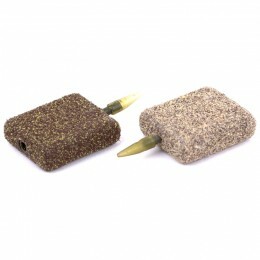 All this combines to create a superb all-season food bait with a subtle, complex smell and a rich, red colour. 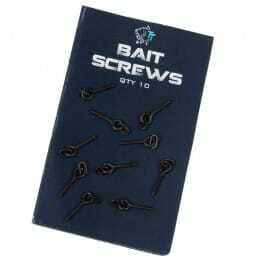 As with all of the Sticky Baits shelf life baits, this is as close to the freezer bait variety as possible. 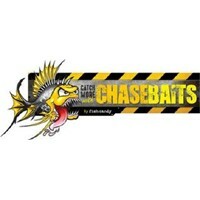 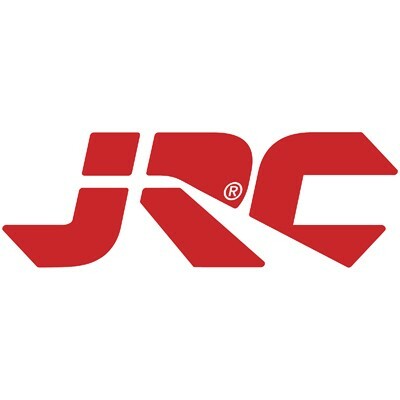 The only difference between the shelf life and freezer mixes is that this one includes a natural preservative to prolong the shelf life of the bait. 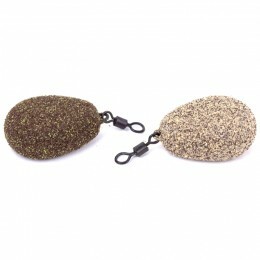 Available in 12mm, 16mm and 20mm in 1kg bags.